It takes a first-rate writer to create an entire book where the action happens in just one 24-hour period. Such books are classified as “circadian”. A day can be action-packed or it can be pretty humdrum. In the hands of these skilled authors, we find ourselves spellbound by the ordinary and extraordinary alike. 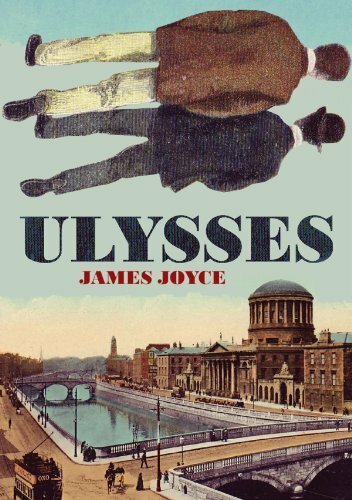 Arguably the most famous book in which all the action takes place in just one day is Ulysses, the massive tome by Irish writer James Joyce. That day is 16 June 1904, now celebrated annually as Bloomsday. 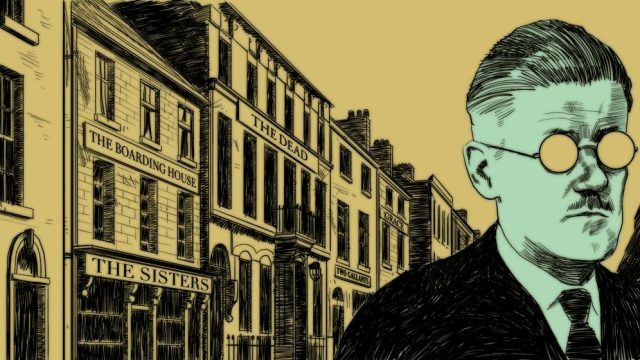 Set in Dublin, it tells the story of Leopold Bloom who has a range of appointments and activities to see to on that day. Joyce took inspiration from Homer’s Odyssey and there are certainly strong resemblances between the ancient Greek story and Leopold’s, strange as that may sound. Joyce was an innovator, experimenting with various literary styles, stream of consciousness among them. It’s not the easiest book to read (it takes a hell of a lot longer than a day to get through it, that’s for sure), but it is a tour de force and remains one of the most influential novels of the twentieth century. 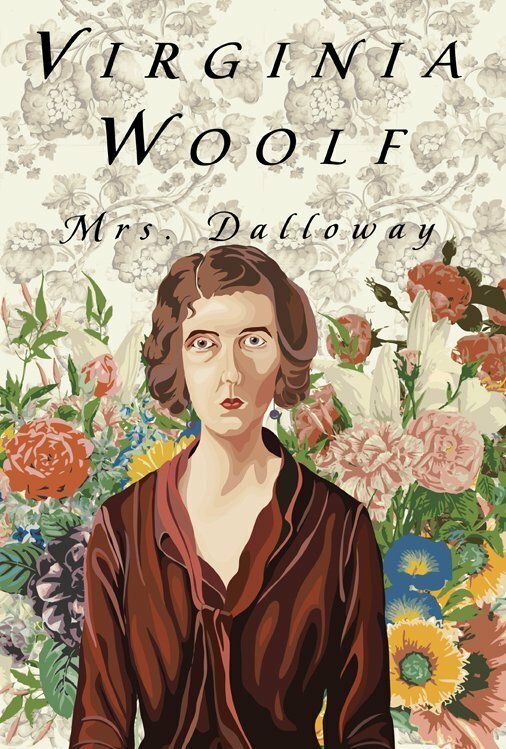 Virginia Woolf’s 1925 novel tells the story of Clarissa Dalloway who spends a day in June 1923 organising a party to be held at her home that evening. As she shops for flowers and various necessities for her gathering, she reminisces about her life, the choices she’s made, her relationships with her husband, daughter, ex-lover, friends. It’s a rather reflective work, Woolf examining issues like personal privacy and mental illness set against the backdrop of post-war England – one of the other characters suffers from shell-shock – and the dichotomy between her inner world and the real world around her. The passage of time too is a dominant theme, Clarissa realising how much time has passed since her youth. London’s Big Ben rings each hour, delineating the day but ultimately a sign that eventually we all must die. Mrs Dalloway is a genuine masterwork. The hero of Ian McEwan’s 2005 novel is a neurosurgeon also planning an evening gathering. The action takes place on a February Saturday in 2003. Early in the morning, Henry sees a burning plane in the sky and wonders whether it signifies a terrorist act, considering Britain was party to the invasion of Iraq. But he goes about his business: playing squash, being involved in a minor car accident, visiting his ailing mother, buying food for dinner, cooking it then being essentially home invaded by the man involved in the accident, who by the way suffers from Huntington’s disease which Henry diagnosed earlier. Later he’s called into the hospital to perform neurosurgery on the perpetrator, which is a bit of a worry because he’s had his fair share of alcoholic beverages. He also manages to make love to his wife. I tell you, it’s the longest Saturday in history for Henry. McEwan being McEwan, the book is also an examination of meaning, purpose and happiness. There are discussions of war, morality and love and the helplessness of the individual against the establishment. 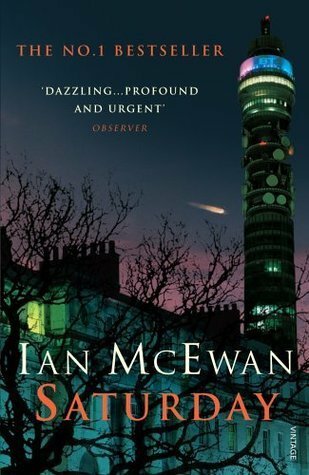 Set in the post 9/11 world, it’s one of McEwan’s most insightful novels. And that’s saying something. 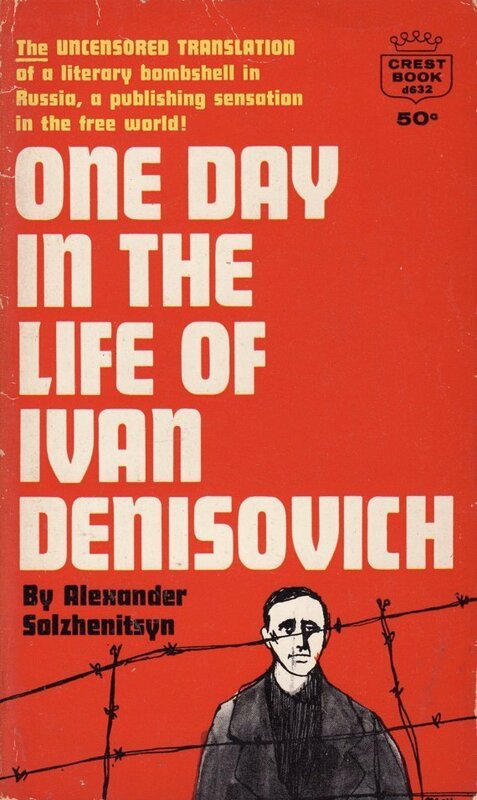 A pretty grim scenario is described in Solzhenitsyn’s 1962 book about a day in a Stalinist-era labour camp in Siberia during the 1950s. Political prisoners and convicted criminals clad in threadbare clothing, holey boots and worn-out gloves, and fed only meagre portions of gruel, work on a building site in below-freezing temperatures. Their miserable day is unbelievably bleak, but on this particular day, Ivan manages to score an extra piece of bread and a fellow-prisoner gives him a biscuit, and by bedtime, he feels almost happy. Solzhenitsyn knew first hand what he was writing about, having spent eight years in prison camps himself for criticising the Soviet regime. His novella details the loss of dignity – prisoners are referred to by numbers not names, they have no privacy, they are starved and cold. Yet there’s hope that things will improve, that God will take pity on them, that the prisoners can rely on one another. It was an eye-opening publication, not just in the West but also in Russia itself. Over a 24-hour period, we follow the internal dialogue of a man about to leave his family. He’s been married for some years and has two young sons, but he’s grown to resent his wife who he feels is too pragmatic and down-to-earth (well duh, she has a job and a family, what does he expect? ), and besides, he’s fallen for another woman. He goes through the daily routines, like helping put the kids to bed and chatting to his wife all the while contemplating what relationships mean, what happiness is or might be, idealism and the disillusion it can spawn and what constitutes intimacy. Oh, and he doesn’t plan on telling his wife – he’s just going to leave. He’s not an especially likeable character; he has little personal insight and is quite self-centred, so it seems to me that his wife is well rid of him. Kureishi’s 1998 novel may well appeal more to men than women, but it’s a fascinating glimpse into this man’s thought processes and justifications for leaving the responsibilities of marriage and fatherhood. Other circadian novels include New Boy (2017), Tracy Chevalier’s interesting if not entirely convincing retelling of Shakespeare’s Othello, Haruki Murakami’s 2004 novel After Dark, Saul Bellow’s Seize the Day (1956), Hogfather (1996), one of Terry Pratchett’s Discworld novels, and the deeply moving Embers (1942) by Sandor Marai. The critical element of a superior circadian novel is that readers always manage to take away a lot more than just the superficial action might suggest. There tends to be a great deal of internal dialogue complete with analysis of motives and emotions, and often there’s an underlying philosophy of sorts propounded. Readers find themselves contemplating some fundamental and possibly uncomfortable truths and considering the wide-ranging repercussions of their own actions. All in a day’s work.